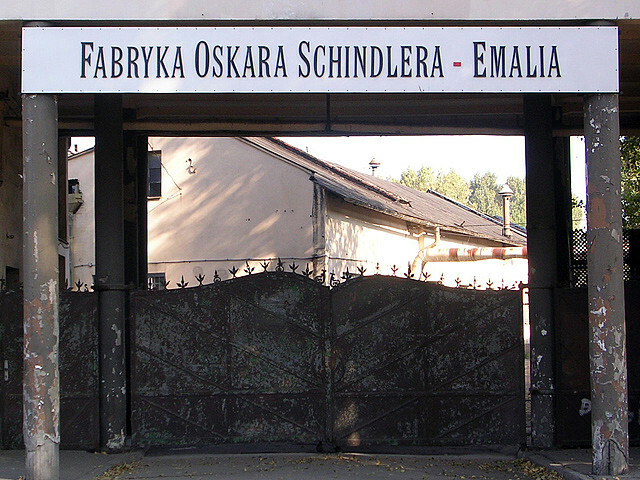 Oskar Schindler’s Factory of enameled vessels ‘Emalia’ today is now a modern museum devoted to the wartime experiences over the 5 years of Nazi occupation during the WWII. Just some 3 kilometers southeast of Krakow’s Old Town, you can visit this previously named “Fabryka Naczyn Emaliowanych i Wyrobow Blaszanych ‘Rekord'” in Polish. 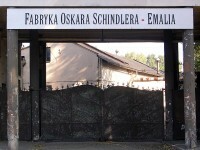 The factory was later renamed by Mr Oskar Schindler himself, as the Deutsche Emailwarenfabrik (DEF). Schindler was one of the heroic characters in those times who switched his production to anti-tank grenades so as to save 1,200 Jewish, sparing them from gas chambers death. As interesting as the facts get, nothing beats seeing this place than to visualize it from any write up or brochures. To get there, the public transportation is by tram, to the nearest tram stop called ‘Plac Bohaterow Getta Square‘. The defunct plant is located at 4 Lipowa street in the district of Zablocie, mainly it is now a museum. In Europe, usually museums are open from Tuesdays to Fridays (10am to 6pm), of course on weekends too. So do avoid Mondays for the museums. 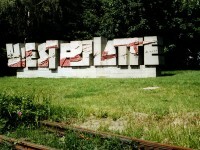 You can visit it at a small fee of 15 PLN (and that is just USD 5). This factory used to produce cookware and metal vessels for German army. Partly, it was also a supplier of cartridge cases and fuses for artillery shells and bombs. In those days, the cost cutting measures were the same, cheap labour was introduced and they used people from the Krakow Jewish ghetto instead of the Poles. 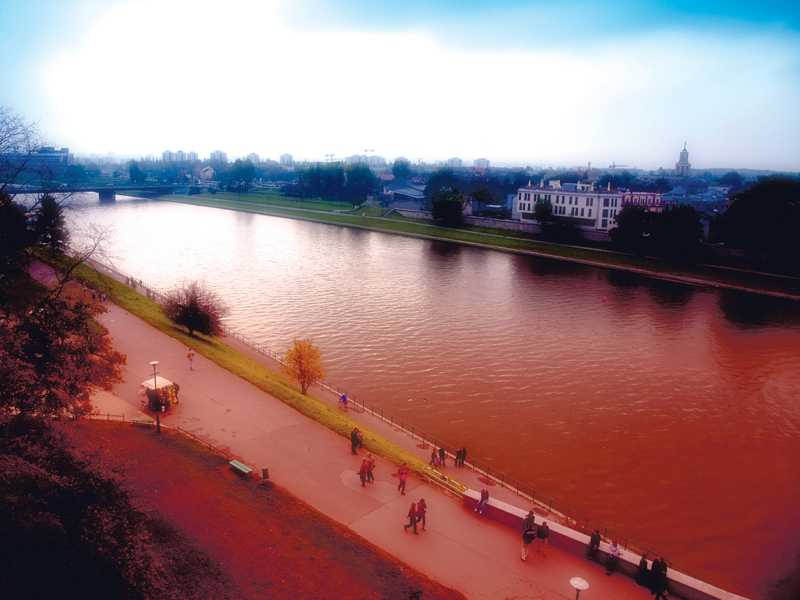 Visiting this museum also brings you near to Vistula, a river of 1,047 km in length and it is the longest river in Poland. Besides, it is one of the most important river. The factory is situated on the right bank of Vistula (Wisla river). Having its source at Barania Góra (south of Poland), this river lies 1220 meters above the sea level. Just like the Danube which splits Hungary into two, the Vistula splits Poland in half. So its importance was shown in the Vistual-Oder Offensive in 1945, when the Red Army crossed it and drove the German Wehrmacht forces back to Germany. 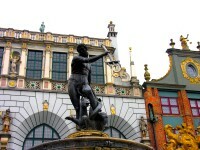 In Poland the historical highlights also includes the September Campaign or Pre-war Krakow. It is all about the German invasion in 1939. The Soviet Union and a small Slovak contingent were involved. Hence, visiting Poland also allows you to see the past sorrows of everyday living in the occupied city. If you have always enjoy historical tours, and are wondering how the family life was like, the wartime history of the Jews, the Polish Underground State or the Polish Secret State until 1945, the resistance movement as well as the Soviet capture of Krakow, now you can do so through either full-immersion or experience the clever use of exhibits from period artifacts, documents, photos and multimedia even set-piece arrangements.